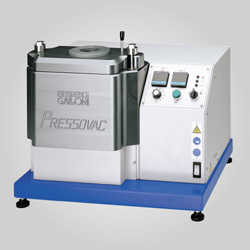 The most affordable ultrasonic polisher for polishing with diamond tools and ceramic stones. The high quality UM-1200 produces 25,000 cycles per second of longitudinal vibration in a small, comfortable handpiece with an invisible minute stroke of 10 to 35 microns from low to high output levels. ULTRAMAX UM-1200 boasts features normally found only in much more expensive units. 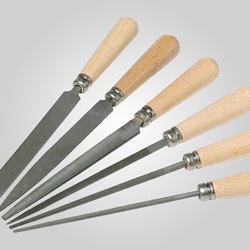 Self-regulating to ensure all finishing tools work at optimal efficiency. A power suspending system drops output power to 6W when the handpiece is not in use, keeping the handpiece cool and extending transducer life. And output power varies with hand pressure on the workpiece, providing ultra-precise polishing results and smooth surface finishes. Includes controller, handpiece with 8mm screw thread, standard accessory set (two sintered and six plated diamond tools, two ceramic stones), one flat clamp tool holder, two round clamp tool holders, on/off foot switch, handpiece cradle rest, bench jig, wrench and hex key. Net Weight 1 lb. 9 oz. 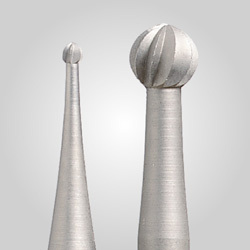 Dimensions 5"L x 1-3/16" diameter tapering to 3/4"